Naming this book Sweet – one of the five tastes (the others being Bitter, Salty, Umami and Sour) – signals that this is more than simply a recipe collection of cakes and cookies. Sweet, by Yotam Ottolenghi and Helen Goh, is an exploration of the Taste that our bodies recognise as a source of energy and goodness. Sweet, in this context, is much more than sugar and chocolate. It’s the luxuriant richness of foods such as star anise, halva, tahini, beetroot, rose, saffron, honey. Helen and Yotam find sweetness in the most unexpected ingredients: expect to have your taste buds challenged in every recipe. Added to these taste explosions, Sweet brings a patissier’s exactitude to each recipe. This is a disciplined book that you must follow to the letter if you want that perfect frangipan tartlet, or the ultimate pavlova. 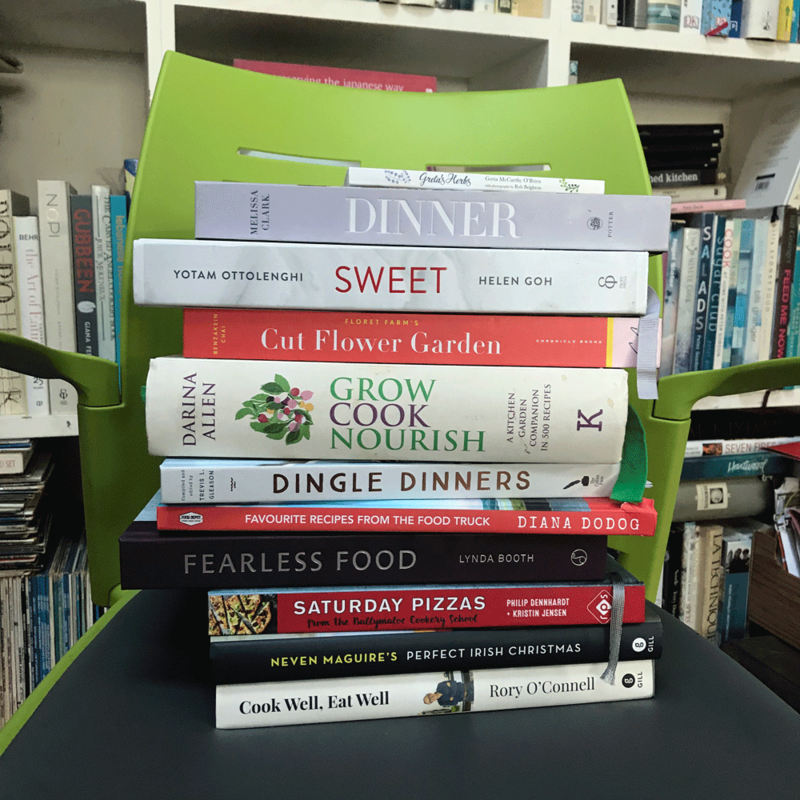 In choosing to partner with Helen Goh, Ottolenghi shows, like his association with Ramael Scully in Nopi, that he’s a supreme talent spotter, and he generously shares the credit with these luminary new food writers. Helen Goh is fabulous new voice in all things sweet, and many recipes of the book will become staples of your repertoire, not to mention the little tricks like adding vitamin c tablets to preserve colour, or understanding all the component parts of a cheesecake, secrets that will all become part of your arsenal of techniques. Sweet is a landmark book that you should make space for.